Will the FCA be Stricter in 2019? 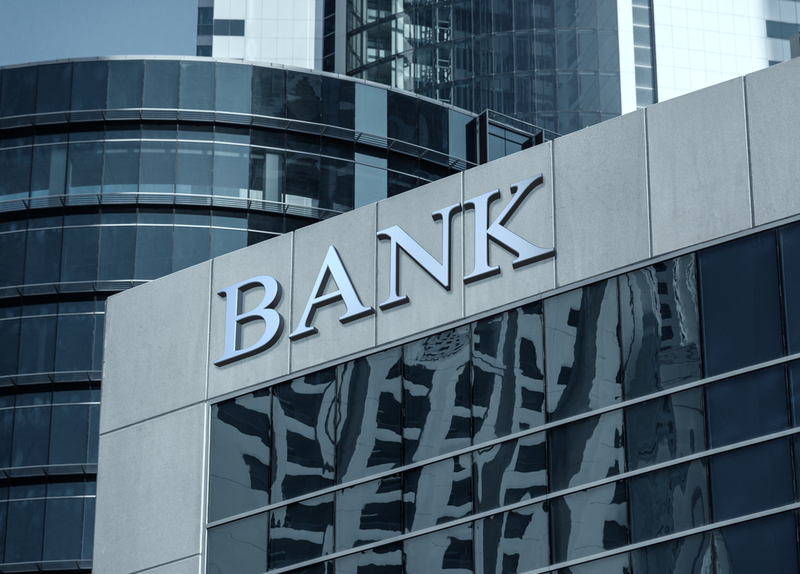 What is the Financial Conduct Authority’s (FCA) plan for 2019? What happens when it takes over regulation of claims management companies in April? In January, the FCA outlined its plans for the year ahead and reported news and regulations are taking place. As well as the impending PPI deadline, the financial regulator has a lot of other areas to focus on. Consumer needs and concerns are changing — the FCA stated that it will work towards a “deeper understanding” to ensure it is focusing on the correct areas. As for PPI claims, 2019 is the year that it will finally come to an end. The PPI deadline was officially announced to the public in August 2017 and a two-year advertising campaign has been in place since. The FCA PPI deadline adverts are featured on television, radio and billboards. A dedicated hotline, website and social media channels are also available for individuals to seek further guidance. The FCA enlisted the voice of Austrian-American actor Arnold Schwarzenegger and used a robotic head to grab the public attention. 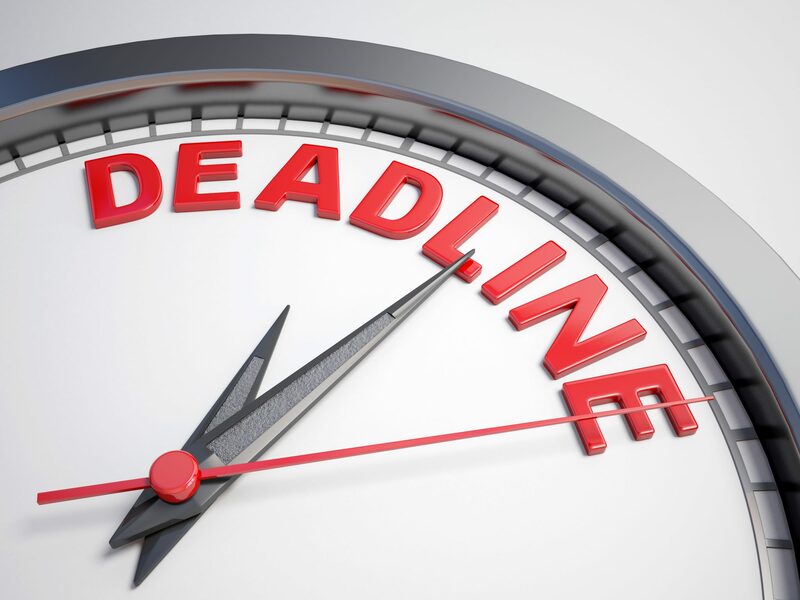 As the deadline gets closer, all eyes are on the banks to resolve claims as swiftly as possible. Last year, Barclays admitted wrongly telling some customers they didn’t have PPI. Although it wrote to those customers affected, every bank needs to be vigilant when handling claims. This year, the FCA will take a closer look at claims management companies and how they operate. In April, the financial regulator is taking over regulation of all claims management companies. All companies currently registered with the Claims Management Regulator need to apply to the FCA before 31st March to continue operating. The aim is to make the services of claims companies of high quality for customers. Research conducted by the FCA revealed that in the past three years, 67% of customers who used a claims company would not have made a financial complaint otherwise. 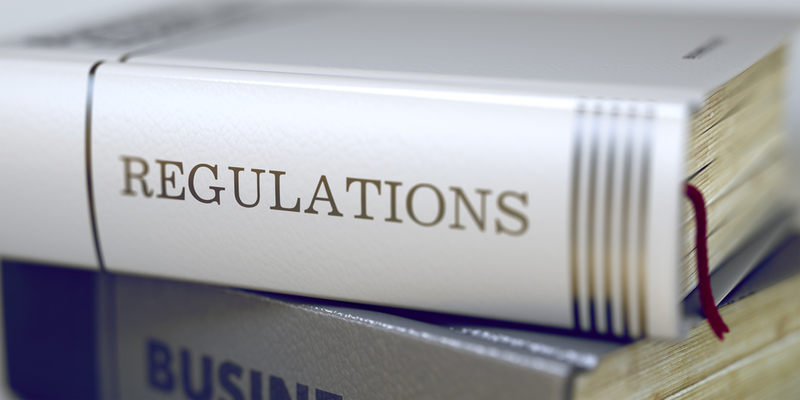 The strict regulations follow on from an interim fee cap imposed in July 2018. All PPI claims companies were forced to cap their fees at 20% + VAT. Many companies were operating with much higher fees, causing a dramatic profit loss. There is also a clamp-down on companies charging upfront fees. All companies must have a no-win, no-fee policy [Cancellation charges may apply only if the claim is cancelled after the 14 days cooling off period. The fee would be based on the work done at the time of cancelling at a rate of £120 per hour and up to a maximum total of £180]. 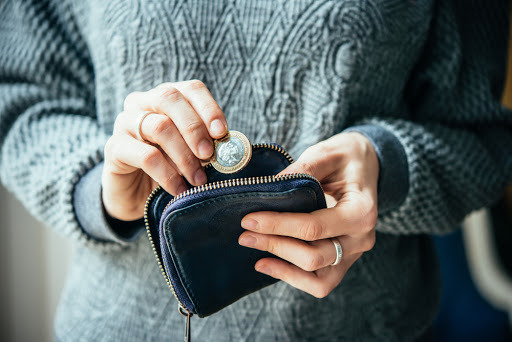 Some individuals have been swindled out of money from claims companies charging upfront fees but never seeing the results. Even after the deadline, the FCA will continue to publish how much money the banks have refunded customers for mis-sold PPI policies. To date, over £33 billion has been paid for refunds and compensation. Claims companies will still operate in other markets and the FCA will continue to regulate these businesses to ensure they are working in the best interests of consumers. Until then, companies and the banks hope to process as many claims as possible before the FCA PPI deadline. Canary Claims can start your PPI claim today. We operate on a no-win, no-fee basis, [Cancellation charges may apply only if the claim is cancelled after the 14 days cooling off period. The fee would be based on the work done at the time of cancelling at a rate of £120 per hour and up to a maximum total of £180] so you only pay us if your claim is successful. Charging just 15% + VAT (18% total) on successful claims, we can help you make an FCA PPI claim before the deadline.